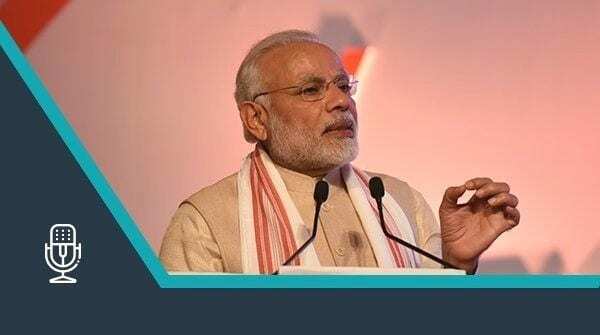 Opening his address by referring to noted Indian scientist and Nobel Prize winner Sir CV Raman, PM Modi reiterated his earlier remarks about science being “neutral”, that is possessing the power which humans chose to give it. He also added that the machines were getting smarter through self learning and urged researchers to make use of artificial intelligence to make the lives of the divyangs (differently-abled), farmers and the needy more simple. Earlier this month, PM Modi had downplayed the fears of citizens losing jobs to robots and automation. Speaking at the inauguration of Wadhwani Institute for Artificial Intelligence on the Kalina campus at University of Mumbai, he had affirmed that AI would increase the citizens’ productivity, and not take away their employment. For example, this year, Union Finance Minister Arun Jaitley has also doubled the allocation on Digital India programme to ₹3,073 crore in 2018-19. You can read PM Modi’s entire speech here.